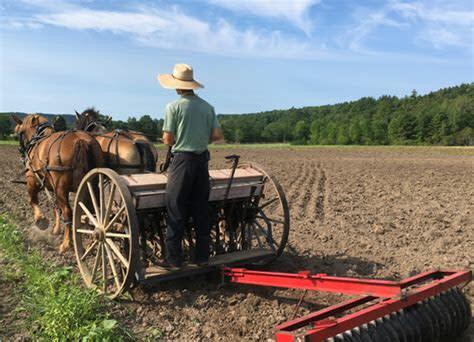 Covering some of the most fertile agricultural land in Northern New York, this trail follows the steepest river in New York, the Boquet River. 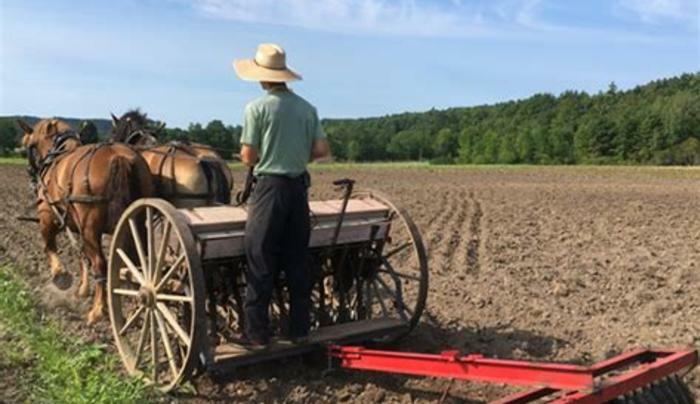 This trail is home to the largest collection of "new" farmers who are rediscovering traditional farming techniques which are producing products in a whole new way. The trail includes two wineries, a brewery, vegetable, livestock and CSA farms, and extraordinary eateries.